Download this amazing long shadow creator that you can use in Photoshop for creating cool long shadow effects for your text, vector shapes, icons or any other design item. You can use this shadow creator to make unique box shadow for your icons for example. 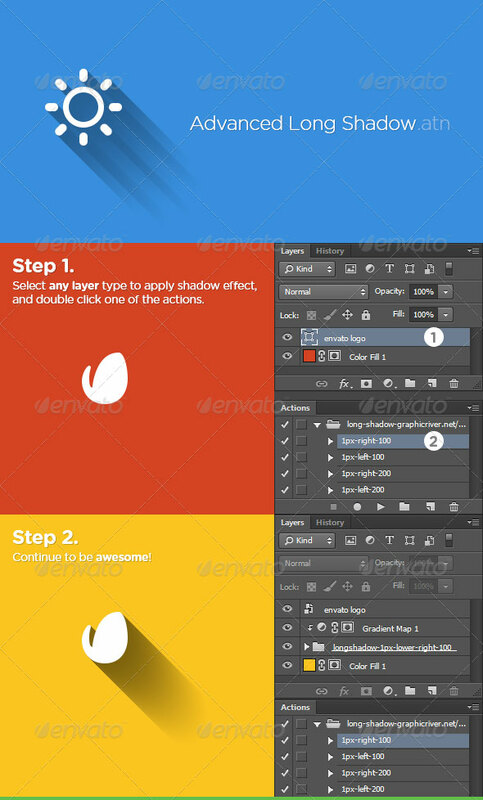 You can also check out our previous collection with some of the best premium shadow generators that you can buy from graphicriver. A design trend that is getting more and more popular this days among graphic designers is the Long Shadow Design. This design trend is different from the flat design but also quite similar; the only big difference i sthe addition of this long shadow concept. 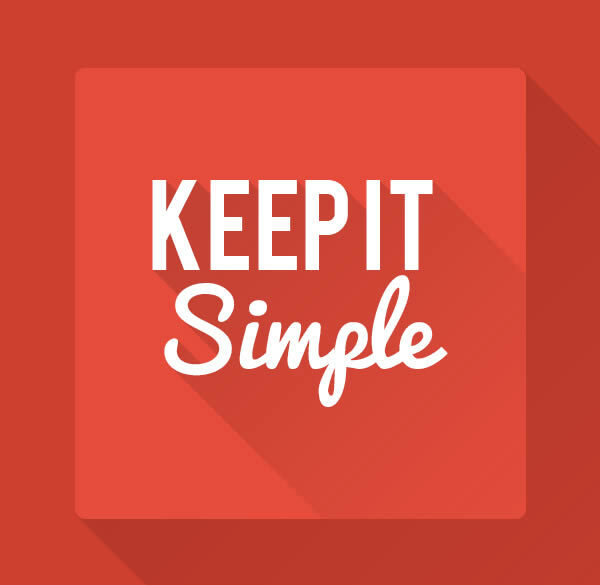 The long shadow gives a sense of depth to the design elements like text, icons, etc yet still maintains the flat look. Here you have some aamazing examples of long shadow icon design that you might want to check out for inspiration. Flat design casts a long shadow that looks great for website desines, infographics and brochures, retro posters and so on. This next item is a layered PSD file that allows you to create flat icons with different long shadow effects. You can easily use the smart objects inside to create your own customized flat icons. Easy way for having Flat Icons with flat icons generator. well we organized all layers and you can easy insert your logo to placeholder layer then you have beautifull flat icon. Easy change colors of background and shape. Background and layers are photoshop shapes . The three modes Sizes of Shadows and in 4 different directions. 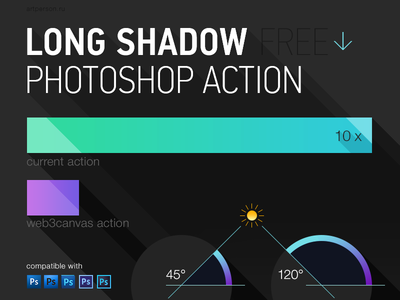 8 comment(s) for "Long Shadow Photoshop Creator"
Here is another very cool Photoshop action for creating long shadow effects; available in 8 different directions. A new flat design variation on our PSD Long Shadow Generator to create this effect with ease through the help of smart layers. It includes two psd for left and right direction. The long shadows jQuery plugin allows you to add fully customizable long shadow effects to your web design elements. 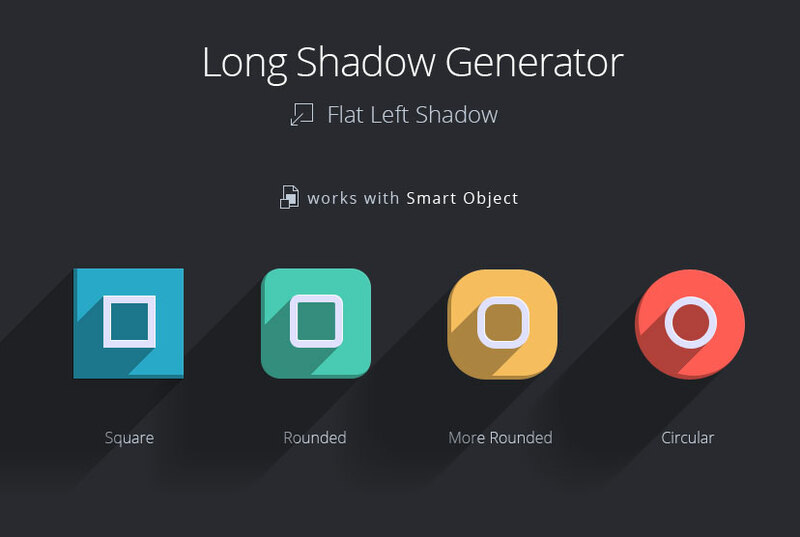 Another cool Advanced Long Shadow Generator - an easy way to create more precise and beautiful long shadows in Photoshop.